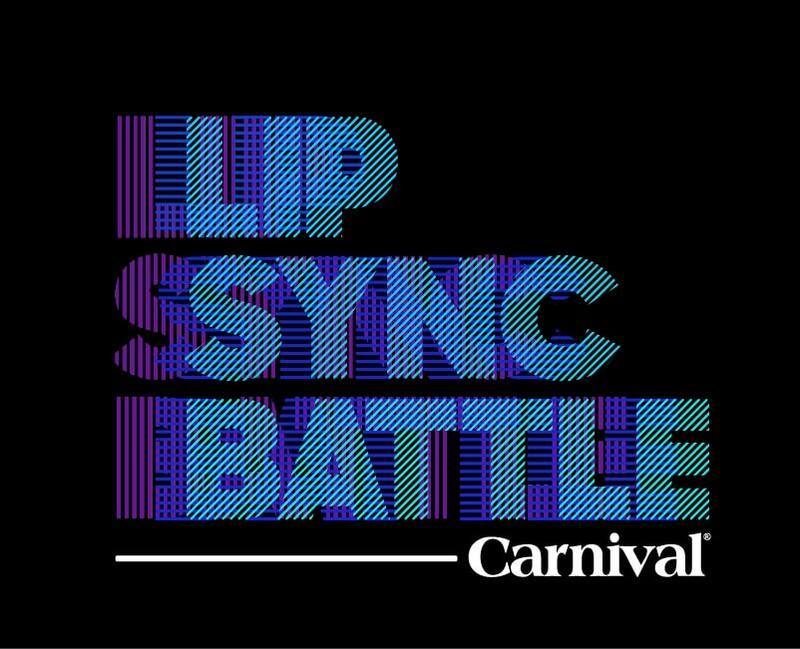 Carnival Cruise Line has announced “Lip Sync Battle” will be coming to the cruise line this December onboard the Carnival Vista. Thanks to an exclusive partnership with Spike TV guests will soon be able to fight it out in a Lip Sync Battle. Guests can face off in a head-to-head competition to create the most unforgettable lip sync performances to iconic and popular songs. Carnival will enhance the experience with props, costumes and of course, all the high-tech stage display Carnival ships always offer. Guests can battle on stage with an authentic backdrop of “Lip Sync Battle”. Lip Sync Battle will be an ongoing event throughout the cruise with passengers having to go through rounds of competitions on the Lido Deck. The two finalists will then work with entertainment staff for the final showdown battle where the guests get to choose the winner. 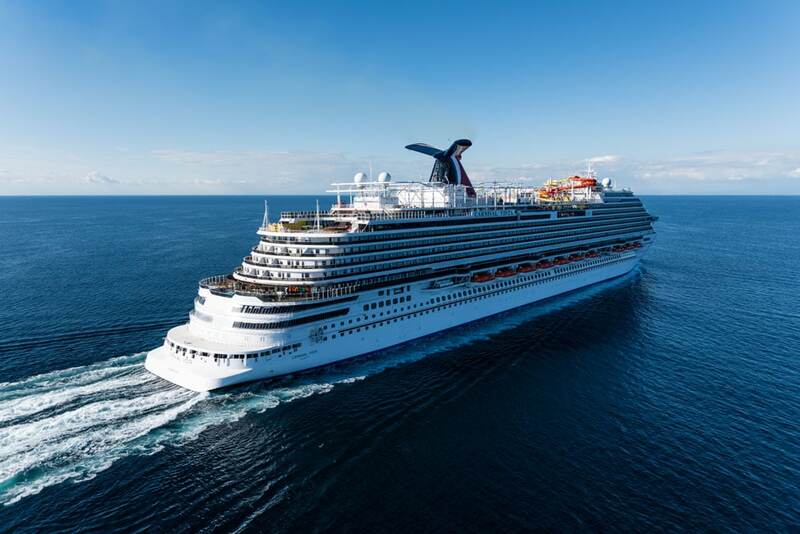 Lip Sync Battle will first be introduced onboard Carnival Vista this December. The new entertainment production will then roll out to select ships in 2017.